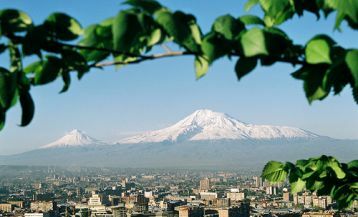 Armenia is often called a land of stones. And indeed: on the territory of our country, various kinds of stones such as tuff, basalt, travertine, obsidian are mined. However, our country has as well absolutely unique stones that have no analogs in the world. Would you like to know what we are speaking about? 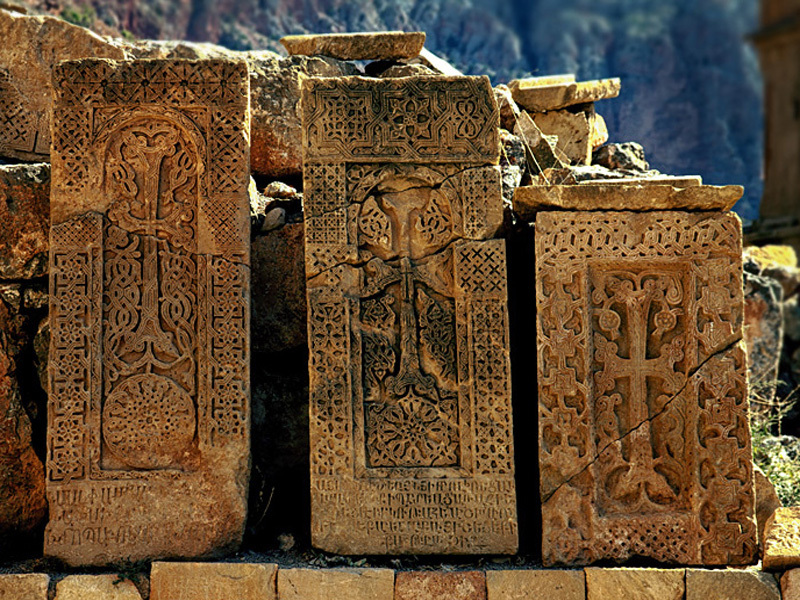 Then keep reading and you’ll learn many interesting facts about amazing Armenian cross-stones. In the culture of any nation, there are unique symbols that cannot be met anywhere else. 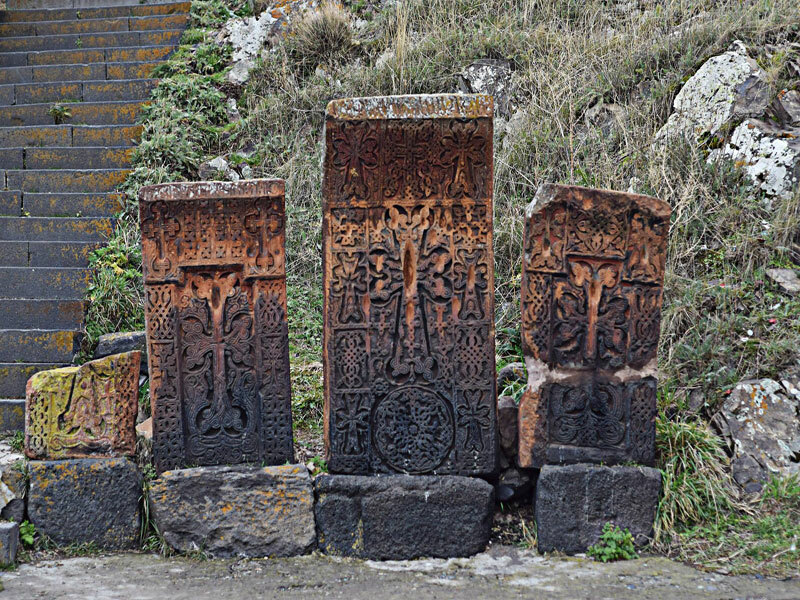 For Armenians, such symbols are khachkars – stone steles with the depiction of a cross, which have no analogs in the world. 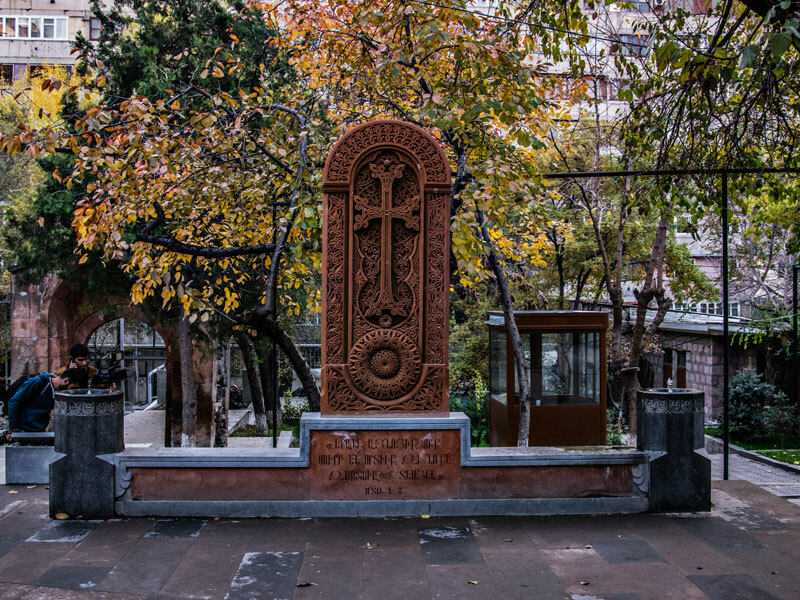 In Armenian «khach» means a cross, and «kar» – a stone. The history of the origin of these cross-stones dates back to many years ago and is connected with the adoption of Christianity in 301. Exactly after this important historical event, Armenians started destroying the monuments of paganism and set instead of the wooden crosses as the symbols of Christianity. However, due to the fact that the new religion opponents were burning them, the wooden crosses were replaced with the stone ones. Gradually, the art of making these “cross-stones” was highly developed and reached great heights. The masters’ work was so jewelry and exquisite that sometimes for making the pattern they used a needle instead of a special stone cutter. 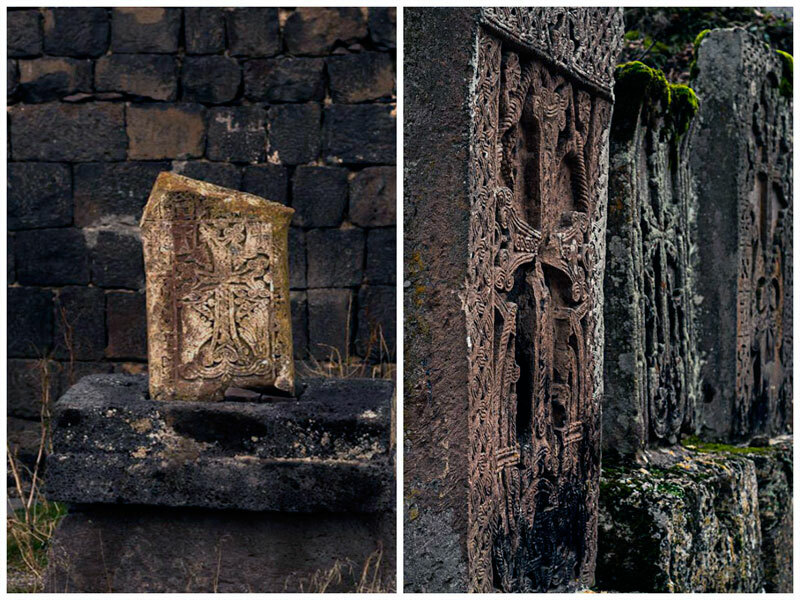 Khachkars were set in the different corners of the country to commemorate significant events such as the construction of a new church or a victory in the fight, and sometimes they served as boundary markers or gravestones. The cross-stone art got its heyday in the course of the 12-13 cent., when the great fame was achieved by masters Momik, Timot, Mkhiter, Poghos and some others. A typical cross-stone is cut from the piece of tufa or volcanic basalt. In its central part, there is a depiction of the cross – the symbol of Christ’s crucifixion. From all the sides, the cross is always surrounded by lace patterns or images of grapes and leaves. Under the cross, the masters usually cut the depiction of the circle with a small cross inside which symbolizes the glory of Christianity. On this period of time, there are about 50000 khachkars in Armenia each of which despite the same style has its own unique pattern. 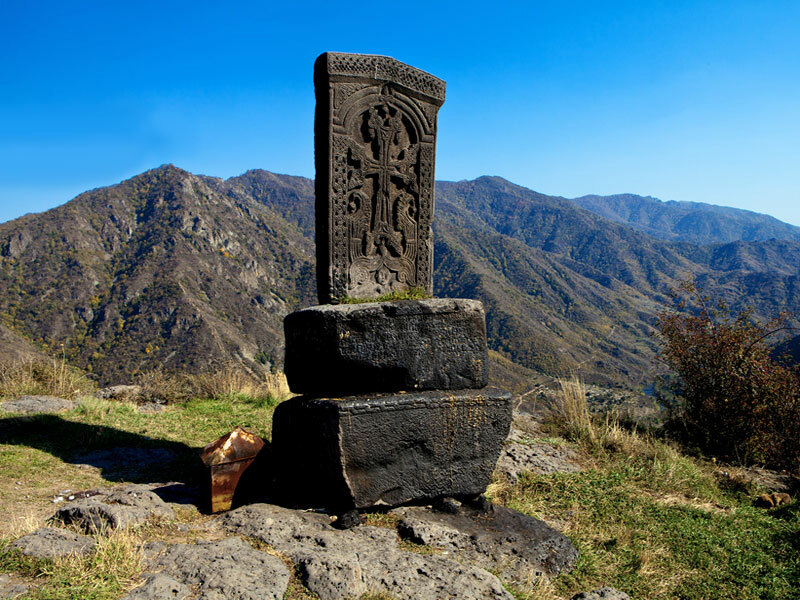 You can see the most of them at the territories of Armenian monasteries, in the museums and even in the forests. 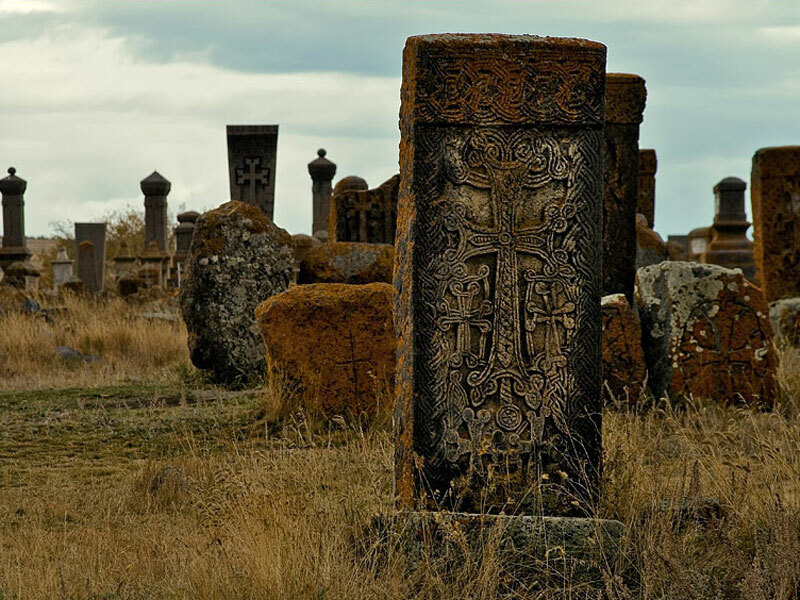 And the country’s largest khachkar cemetery is located in Noraduz village and contains 900 cross-stones. Now we’d like to offer you a short stroll through the picturesque corners of Armeni a and to get you acquainted with the most famous and beautiful works of Armenian masters. 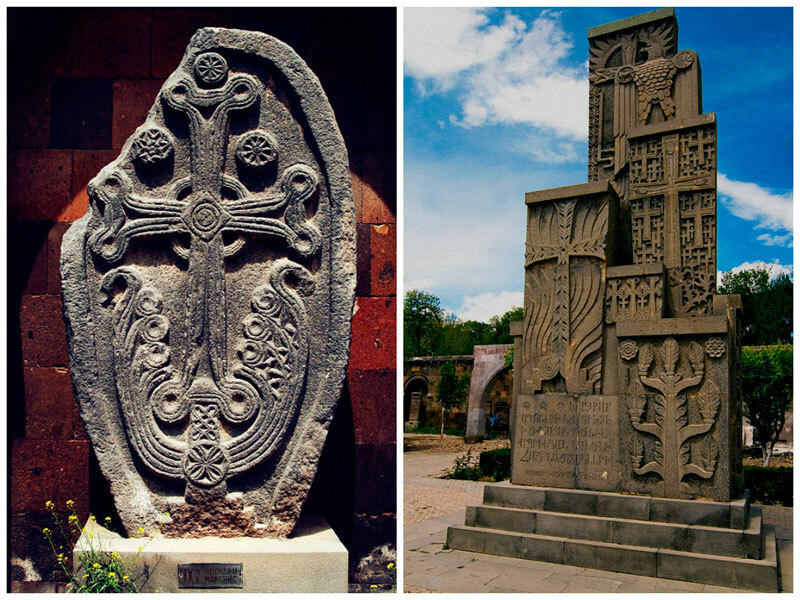 In one of the most famous towns of Armenia – Echmiadzin which is the religious center of all Armenians – at the territory of Echmiadzin Cathedral, you can see several unique ancient masterpieces, among which the cross-stone dedicated to the genocide victims. 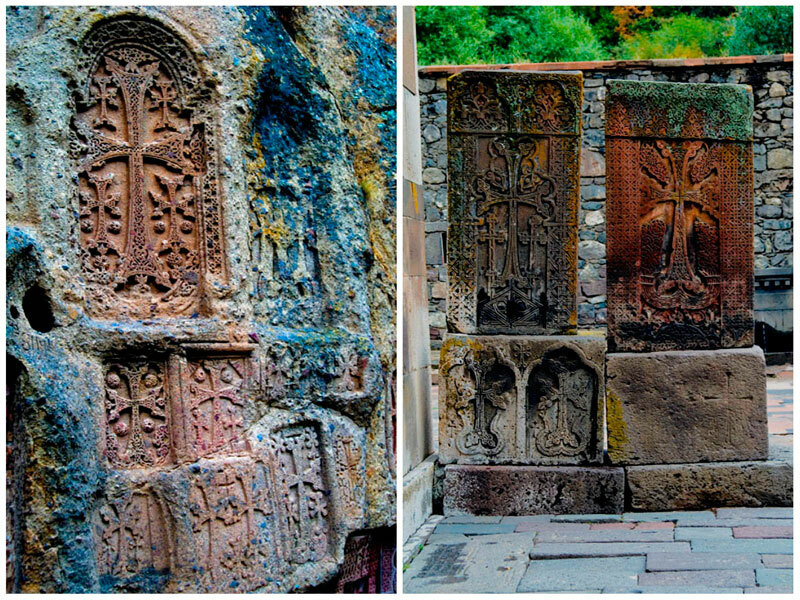 Khachkars on the territory of the rock monastery of Geghard impress by their amazing pattern and design. Some of them are carved into the rocks near the cells (on the left photo), some are located directly next to the temple. Some of them belong to the early medieval period, but most date back to the XI-XIII centuries and only a few belong to a later period. The inscriptions on them show that Gegard Monastery once had a great importance in the country. Their amazing reddish color was obtained by using red dye derived from particular species of worms. Thаt unique dye is incredibly durable: the one you will see on the cross-stones is already 800 years old! That reddish dye was exported abroad, and both in Europe and the Far East, it was worth more than gold. 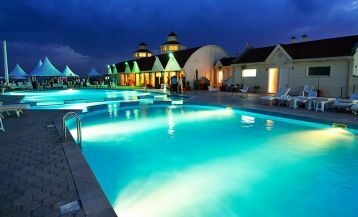 On the territory of the legendary Lake Sevan – the pearl of Armenian nature – proudly stands the monastery of Sevanavank which despite the modest architecture impresses by its strict majesty. Here you will find a large collection of cross-stones and their fragments, which tell us about the different periods of the history of the monastery. The most interesting ones are those that are made of green limestone, which was mined in this region. 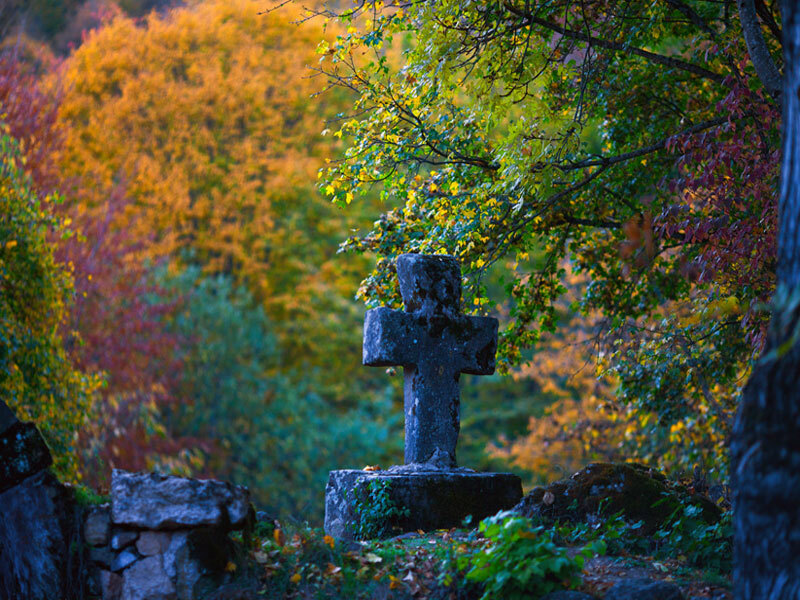 Just look at this amazing cross stone at the background of beautiful autumn Armenian nature! 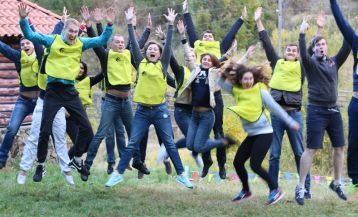 Choose one of our Explore Armenia Tours and find out a lot of unique secrets about khachkars.